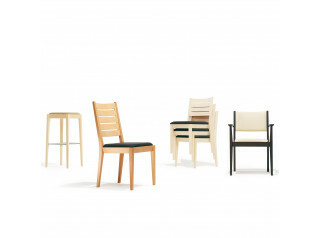 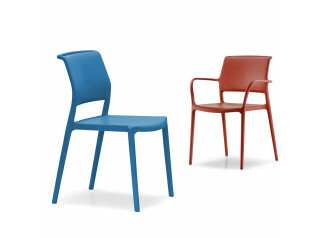 3500 Yara Chair is an elegant and multifunctional stackable wooden frame 4-legged chair. 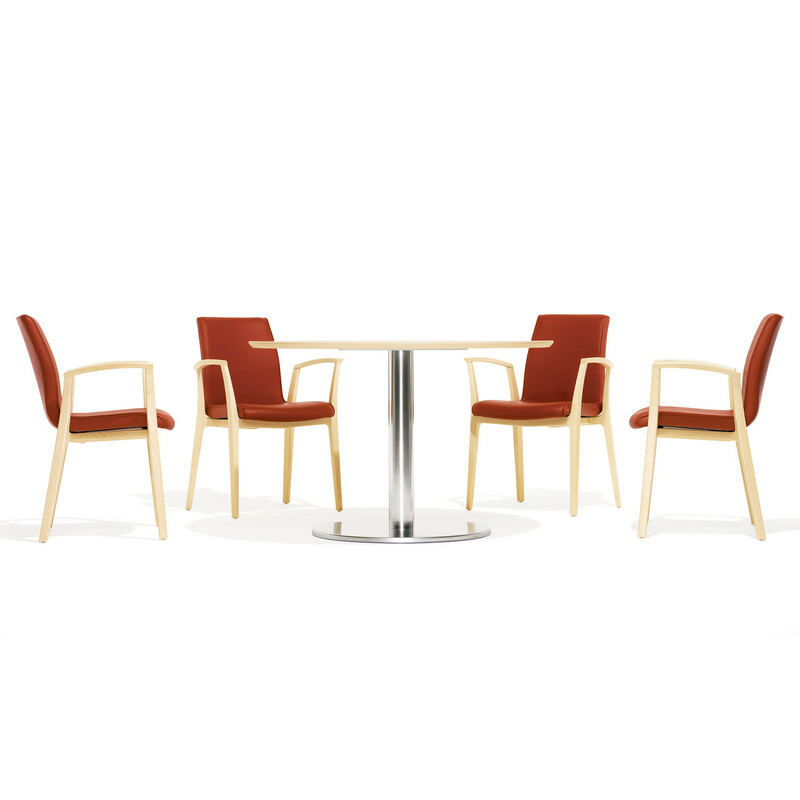 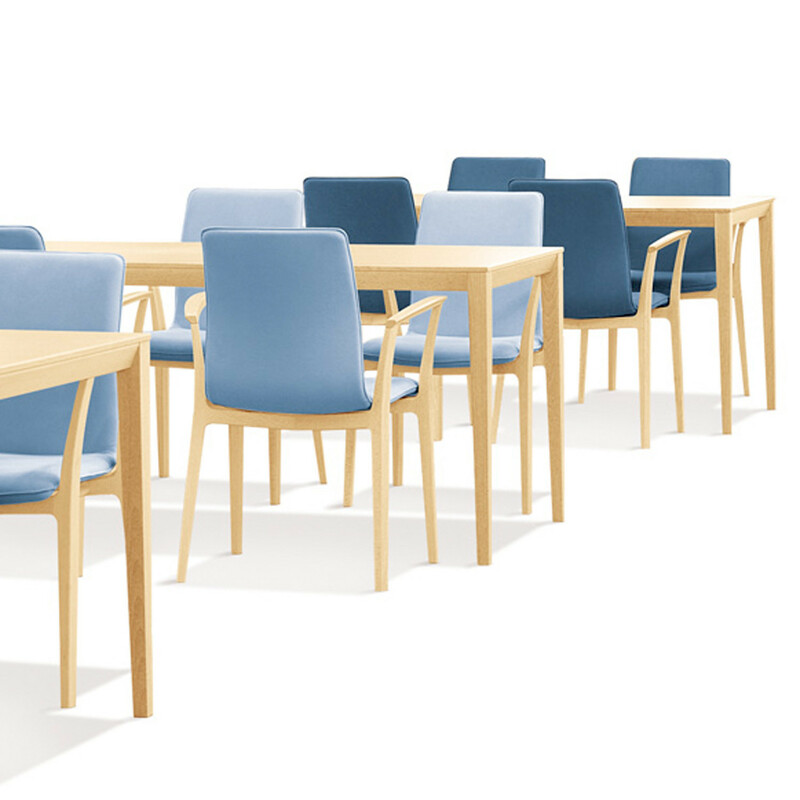 Available with medium and high height backrest, with or without armrests, the 3500 Yara Chairs are suitable to be used as dining, cafe, or side chairs within both contract and residential environments. 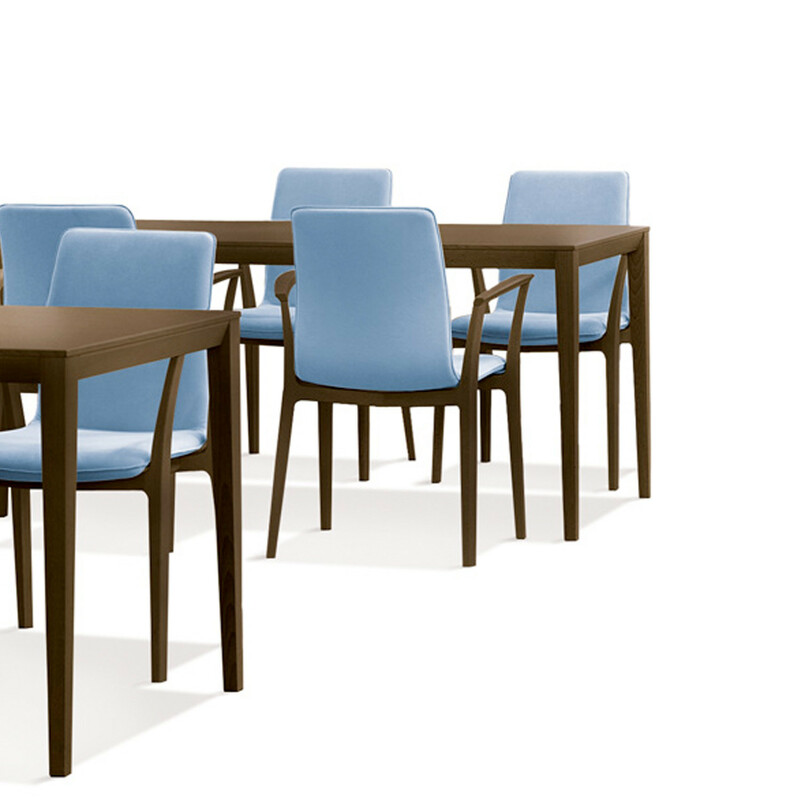 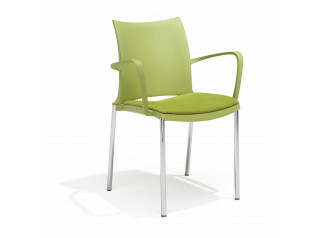 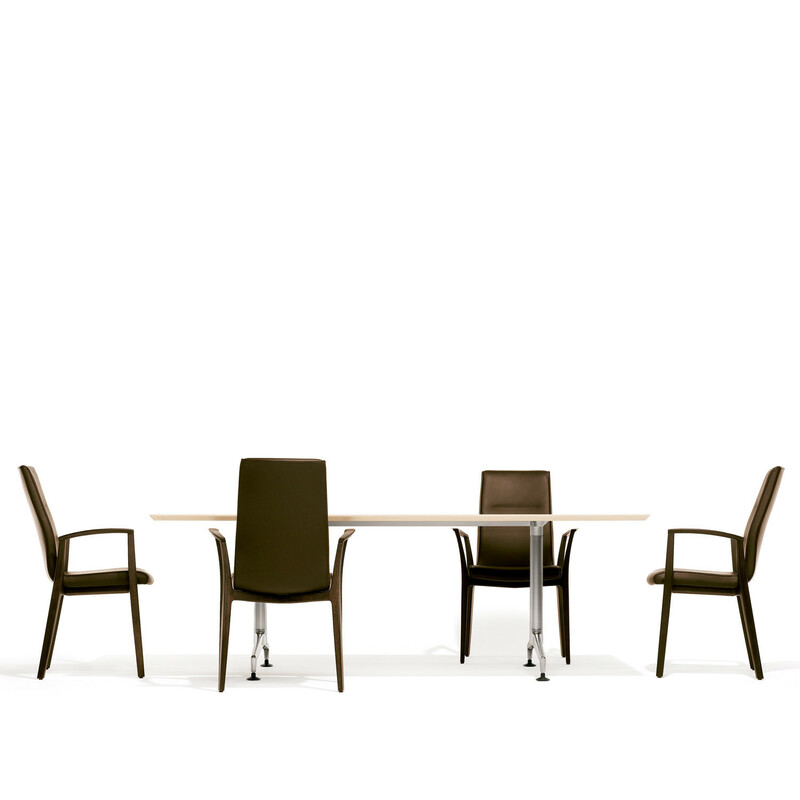 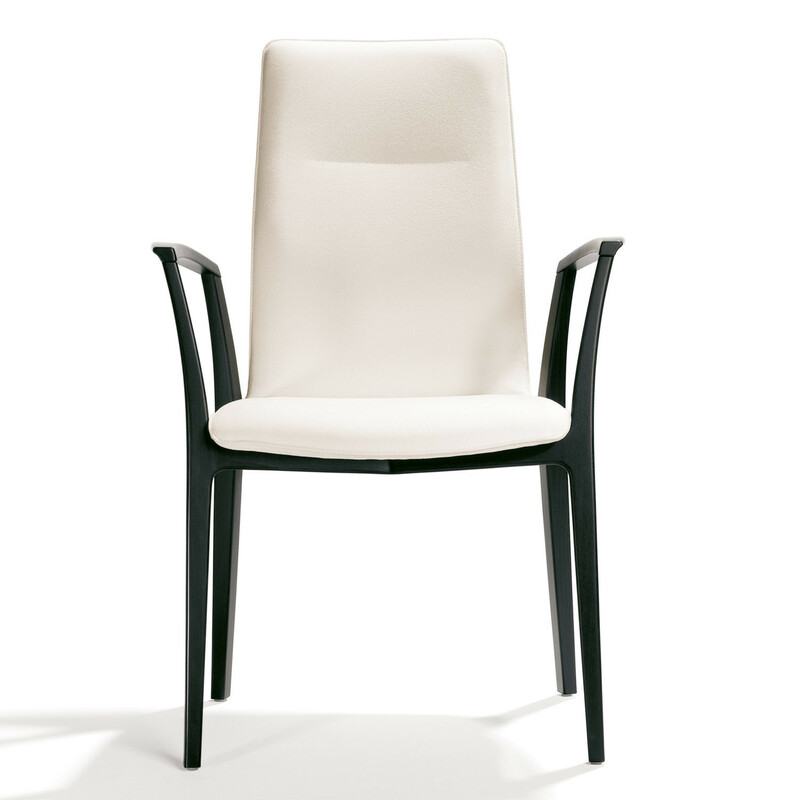 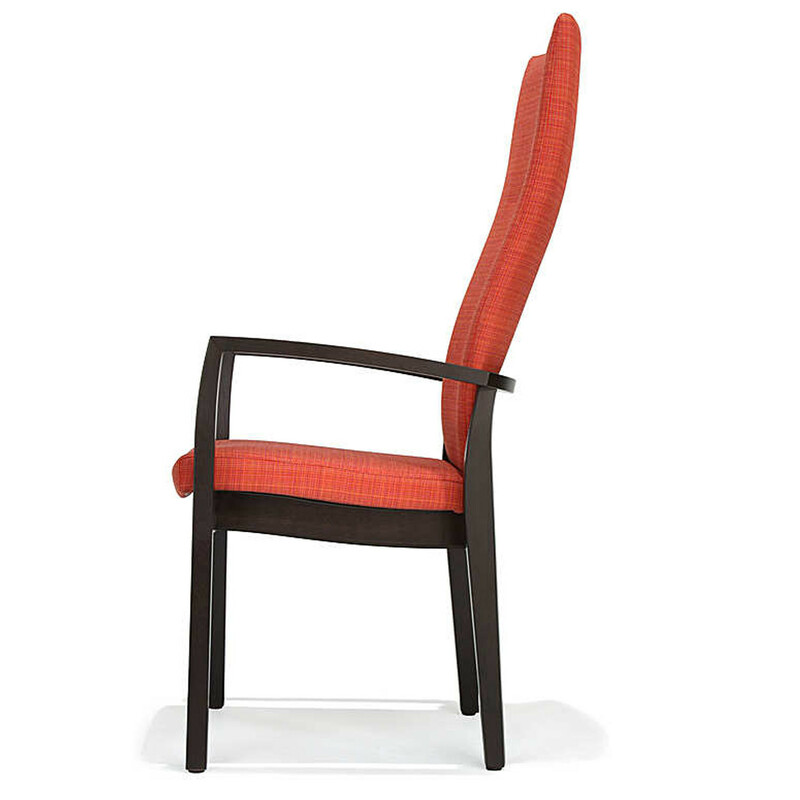 The 3500 Yara Dining Chairs can be, optionally, fitted with a thicker upholstery for a greater comfort. 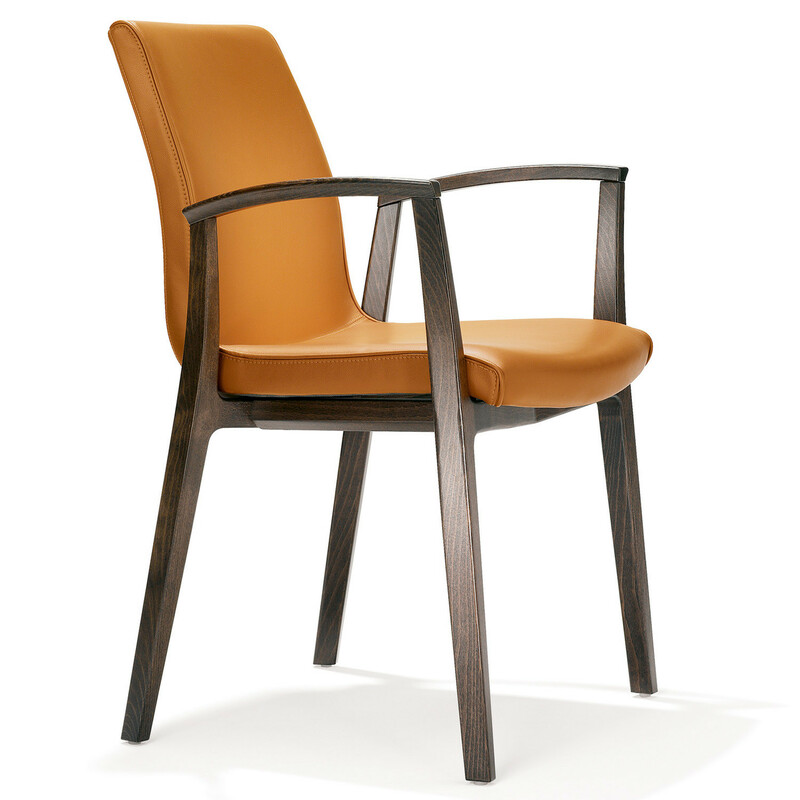 You are requesting a price for the "3500 Yara Chair"
To create a new project and add "3500 Yara Chair" to it please click the button below. 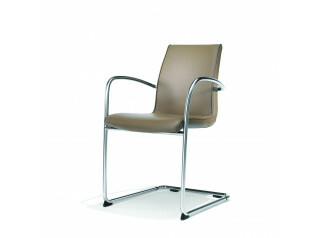 To add "3500 Yara Chair" to an existing project please select below.